New windows are efficient, beautiful, and easier to care for. When you need Tampa, FL replacement windows, you have a lot to think over. You’ll want to consider the color you put on your house as well as the style of the window, but there’s a lot more to it than that. Here are a few things you will ask yourself as you start the process toward finding the right replacement windows for your home. What Frame Material Do You Want? The material you place on the frames of your replacement windows will make a huge difference in the outcome of the project. If you choose vinyl, you won’t have any maintenance. If you pick wood, there will definitely be maintenance. There are frame materials that are more efficient and less efficient and so on. The material you choose will determine a lot and it’s an important decision to make. Vinyl is the most popular and the most chosen by homeowners in this region, but it’s not always for everyone so consider all of the choices before you move forward. What Glass Pack Is Best? 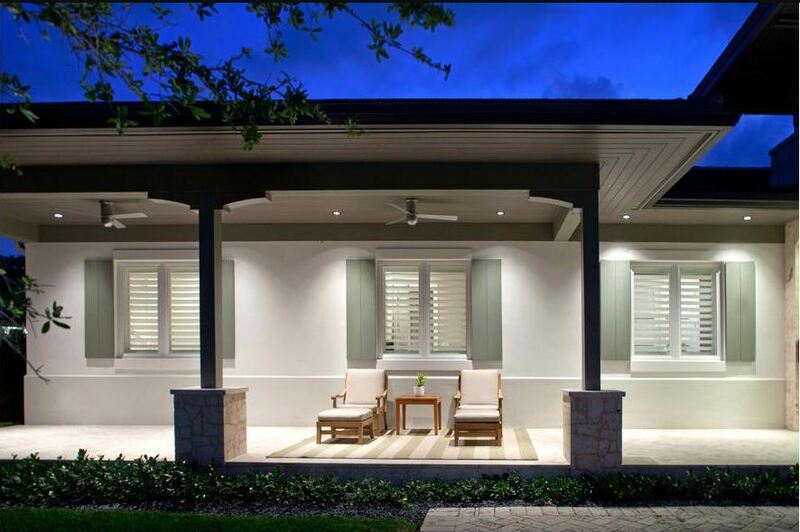 When you live in Florida, you might want to get impact resistant glass so you don’t have to worry about hurricane shutters. But there are other options as well. Glass can be double or triple pane and it can have gas or air fillings between the panes. These things impact your insulation and efficiency. You can even get things like low-E coatings on the glass, which can keep the harmful UV rays out and decrease the amount of heat the sun brings into your home. The best choice for you depends on your home and your preferences along with the goals you have for the project. What Costs Can You Afford And What Savings Will You Receive? You aren’t going to know exactly how much money you will save until you have the replacement windows installed and get your next energy bill. However, professionals can give you an idea. Keep in mind that with every enhancement you add, like another pane of glass or gas fillings, you add to the price of the replacement windows. You also add to the savings you will get on the other side. You’ll have to balance the initial cost with the eventual savings and see what add-ons are worth the cost for you later on. If you have older windows, Tampa Bay, FL replacement windows are important to your home. But the decisions you make during the process are equally as important to the quality you will have once the installation is complete. Contact Clearwater Window & Door Inc at (727) 559-7007 for details on replacement windows. You can ask your questions over the phone or set up a free consultation to learn more. We’re located at 2025 Gulf to Bay Blvd, Clearwater, FL 33765 and we welcome you to wander around our showroom. We want you to consider every angle of the project so there are no surprises later.